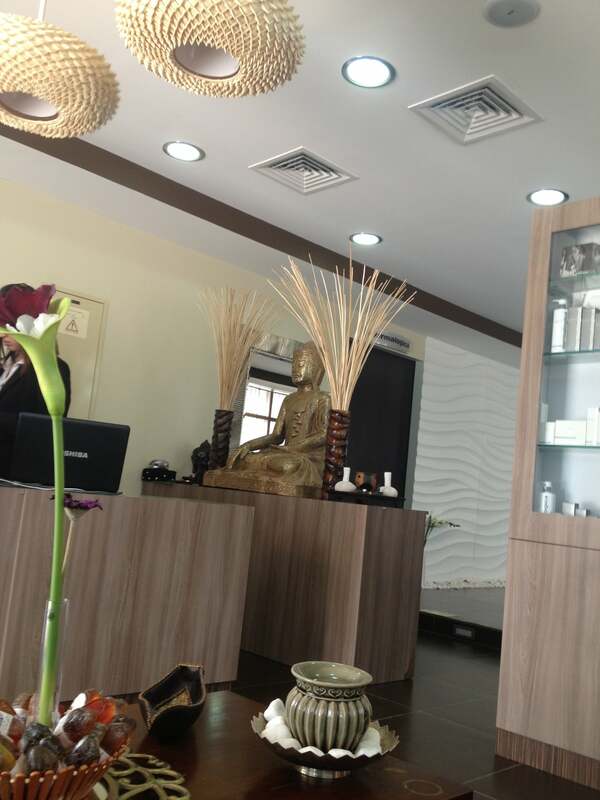 Avante Garde, located in Jumeirah Lakes Towers, is a top of the line salon for men and women in the city of Dubai. They aspire to provide females and males both with a soothing and refreshing sanctuary from their day to day stressful problems. They aim to make their visitors feel relaxed and rejuvenated by making their experience worthwhile and memorable. Drop by at Avante Garde today! My shop is near the area so on friday, when i had some free time i drove here. I got my chest and back waxed because the extra hair really annoyed me. And now i am clean and feeling good about this. Its a good salon and i will be coming here more often for other things too. Probably the best looking salon in the area, not only from the inside but outside as well. The men working inside are well dressed and have humbal personalities. I wanted to get my uni brow fixed and the person who fixed it for me did a satisfying job. Needless to mention, but i will be back again. very stunning place this was. It is so beautiful from the inside and sparkling clean with bright lights. And the waiting area is impressive too. You will feel like you are in some grand place. I wanted light brown highlights in my already dark brown hair and also wanted to get rid of the gray hairs in my beard. After everything was complete, i looked great and i told all my friends to come here too.